Looking for an easy care, unique plant? ​Look not further! Cacti are making a stand in living rooms, offices & bedrooms all over. With their spiny skin and twisty/spiky shapes, they aren't just plants, they are mini living pieces of art. Light: Strong light is essential for Cacti, especially during the winter months. Keep in mind if you are putting Cacti outside during the summer months, some species may scorch in the direct summer sun if they have not been hardened off first. 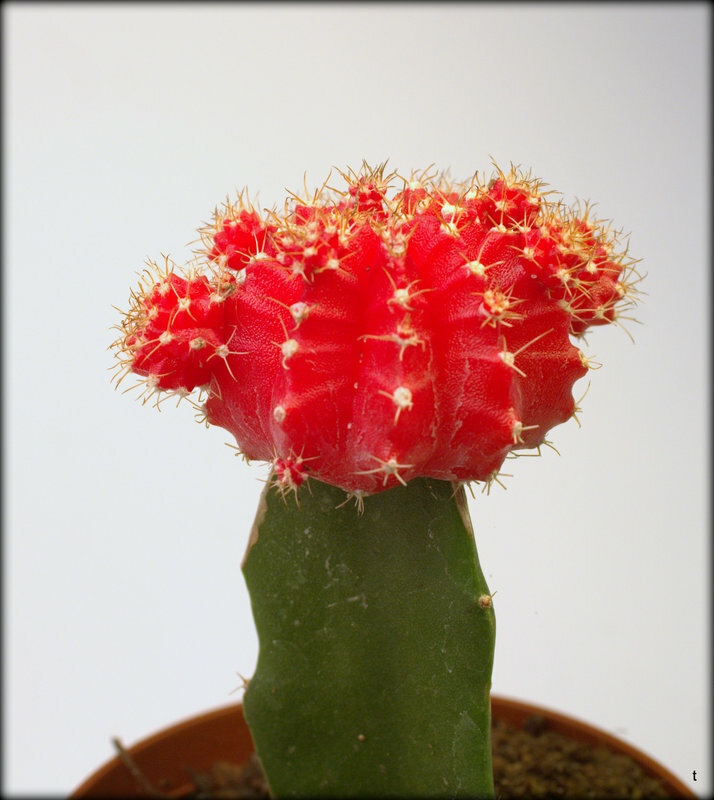 Temperature: During the active growth period, Cacti prefer hot, dry temperatures ranging from 70 - 90 degree Fahrenheit. During the winter, the plants prefers a cooler period, 55 degree Fahrenheit (always protect from very cold winter drafts). Watering: When the plant is actively growing & blooming (during the Spring/Summer), water when the soil begins to dry. During the Winter months (rest period), nearly cease watering, only water if the plant begins to shrivel. The most common mistake with Cacti is overwatering during the winter, which causes rot at either the base of the plant or the tips of the growing areas. Potting Soil: Cacti require a fast-draining Cacti Mix. If a Cacti Mix is not available, use a regular potting soil with an inorganic agents (such as perlite) to increase drainage & aeration to the soil. Fertilizer: Use a Cacti fertilizer only during the growing seasons (Spring/Summer).